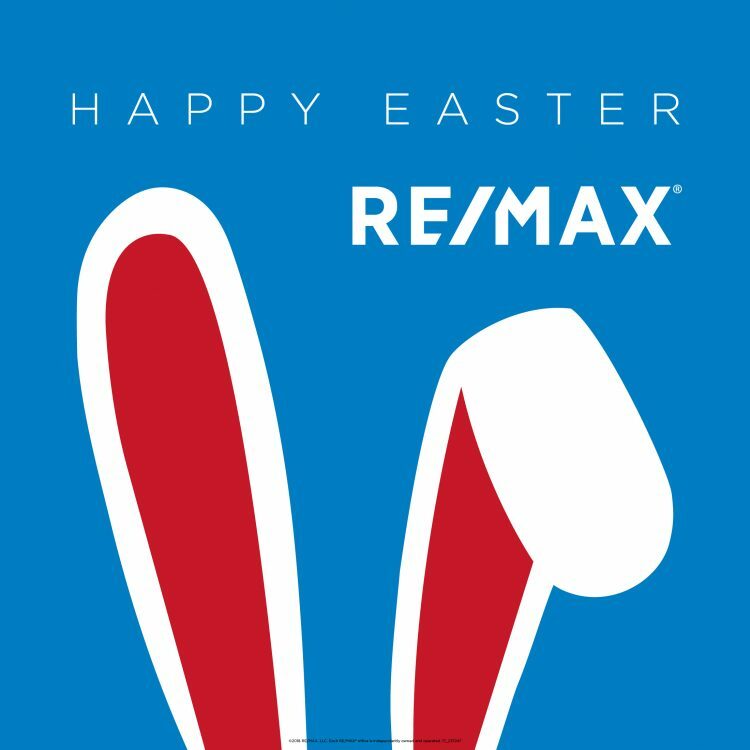 In today's market, the team at RE/MAX Real Estate Group is always looking for a better way to practice Real Estate! Located an easy 20 miles from Omaha, Nebraska and Offutt A.F.B., Southwest Iowa offers room to breathe with unrivaled hilltop views and wide open spaces! Whether you are looking for that place to call home or hoping to find that someone to make your current house a home, get the Realtors in Southwest Iowa that get real results... RE/MAX Real Estate Group. Why RE/MAX Real Estate Group?... There simply is no better choice! As part of RE/MAX International, the top real estate organization in the world, and a member of the Multiple Listing Service (MLS), RE/MAX Real Estate Group puts the most productive real estate network in the area and the world right at your fingertips. Beyond the accessibility of a world wide network, RE/MAX Real Estate Group offers an extensive understanding of Southwest Iowa culture. Our agents don't just work here. They've been long time residents of Southwest Iowa. Grew up here, raised their children here and know firsthand the value of life in rural America. We are proud to be members of the Glenwood Chamber of Commerce, Council Bluffs Chamber of Commerce, Southwest Iowa Board of Realtors, Omaha Area Board of Realtors, Iowa and the National Association of Realtors. Are you looking for results?... Get the Realtors that get real results.... A typical day? Tons of e-mails a day, scheduling showings, staging properties, tweeking the website, keeping up with technology, constantly obtaining classes to "beef up" our education to benefit you! ...filling gas tanks, soothing nerves, holding hands and listen! From the beginning of discovering the perfect property for you to getting down to every legal & technical detail ... we handle it all to make your buying & selling process smooth... we share a common understanding of what SERVICE & COMMITMENT is all about! Just call, text or e-mail... we'll be at your door!